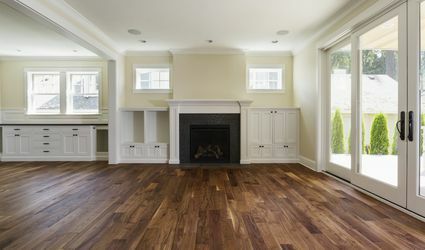 Before you replace your flooring, consider your lifestyle, budget and home decor style. Learn what flooring material can withstand wear and tear and which options improve your home’s resale value. What Type of Floor Is the Most Durable? What Is Cement Backer Board and How Is It Used? Do You Want Pre-Attached or Separate Underlayment Laminate Flooring? Is Bamboo Flooring Right for Your Bathroom? Shaw Luxury Vinyl Plank Flooring: Which Line Is Best for You? Can I Install New Carpet Over Old Carpet? What is the Quality of Lumber Liquidators? 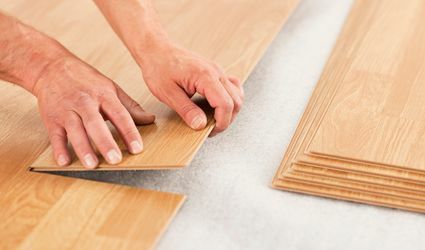 What Is the Best Underlayment for Laminate Flooring? Do I Really Have to Seal My Tile Floors? 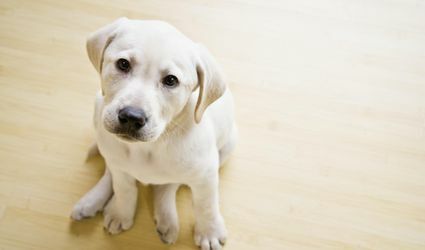 What is the Difference Between Vinyl and Linoleum Flooring?